When planning your wedding, one thing that will make your big day stand out and add color to your event is a good and attractive wedding cake, having a bad wedding cake can leave unpleasant memories in your minds. Therefore, it is vital that you do all you can to ensure that you have the best wedding cake. Here are some vital tips to help you choose your wedding cake. 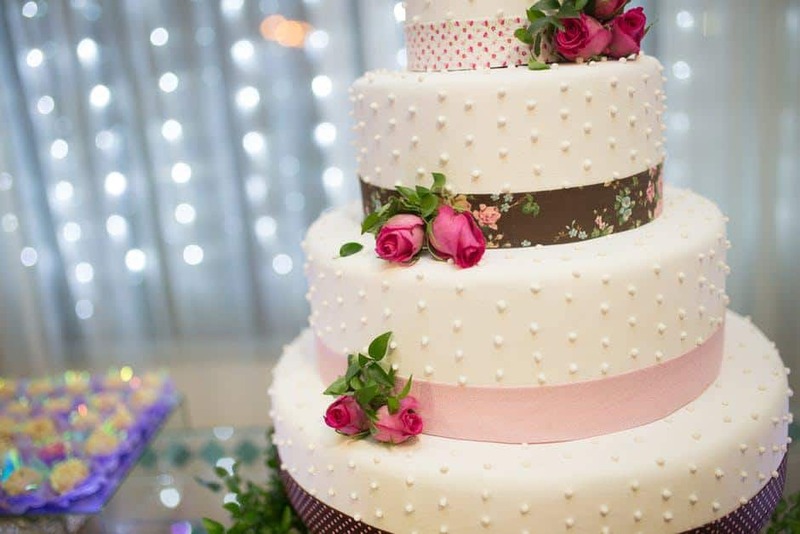 Choose a cake the is compatible with the outlook of your wedding color, venue, and decorations: One major tip to consider is to look for a wedding cake that’s compatible with the outlook of your wedding venue, decorations, and wedding colors. Choosing a cake should come after you have decided what you want your venue to look like, and the colour of the day so that there will be a perfect blend of colors. Write your budget: Wedding cakes usually have a price range and the cost varies, for instance the more the flavors the more the cost, if the cake looks complicated and designed, the higher its cost, it is important to have a budget of the cake you want and make sure you can afford it. Don’t go for a cake that is very expensive and makes you exceed your wedding budget. Instead, ensure that all you do falls in line with your budget. Choose Your Flavour: You also have the right to choose how you want your cake to taste, do not leave the decisions to anybody to make. It is very important that your cake taste nicely, there are different flavors to spice your cake such as banana flavor, strawberry, vanilla, etc. Choose your favorite flavor that will you with a sweet flavored cake. Meet Your Baker: This is a very important tip in choosing your wedding cake, carefully choose a baker, possibly use a referral, go online, source for the bakers with unique taste and contact them, ask for a taste of their previous works or probably a sample of the cake you have ordered. This is very important to help you get a first experience of what to expect when your cake arrives. 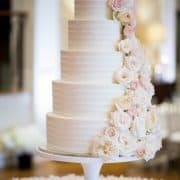 Get Facts On Frosting: Choose what kind of frosting you want your cake to have, butter or fondant, whatever type of icing you choose, sticks to colors of your wedding and make sure there is a blend, consider why you are choosing either the fondant or the butter icing and ensure everything attains a perfect balance. Have A Coordinated Delivery Plan: Make plans to have your cake delivered, where do you want it to be delivered, straight to your reception venue or at home a day before the wedding. 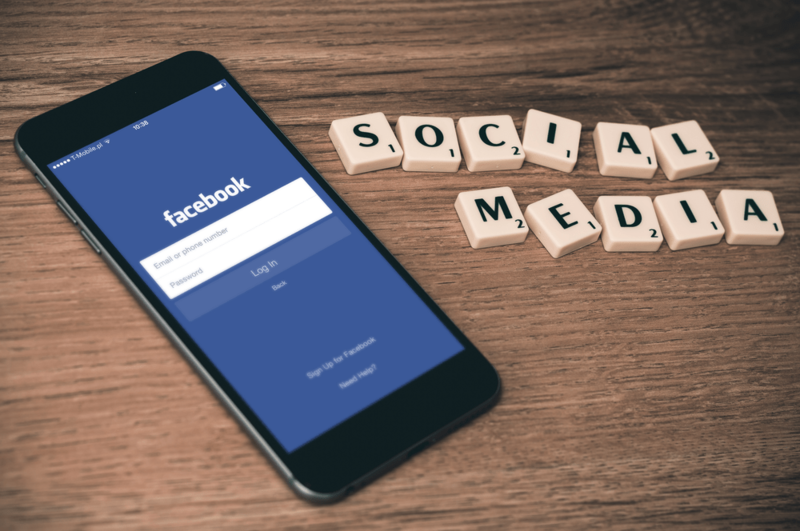 You might want to avoid any form of disappointment by ordering for the cake to be delivered before your wedding day, but if your caterers can be trusted, then you can have it delivered to you at the reception venue instead. Consider The Weather: You may want to consider the weather before choosing the kind of frosting you want, if the weather is hot, you may avoid using butter icing because it would melt easily, instead opt for the fondant icing instead. Eat Your Cake: This is one important thing couples forget to do, it is seriously important that you taste your cake before it is served, ask the baker to reserve a little portion for you and your partner to taste before it is served to ensure that you are pleased with what is being served. Also, it adds to the fun and delight that comes with having a beautiful wedding cake. In conclusion, ensure that you take into consideration the above-discussed tips before choosing your wedding cake.